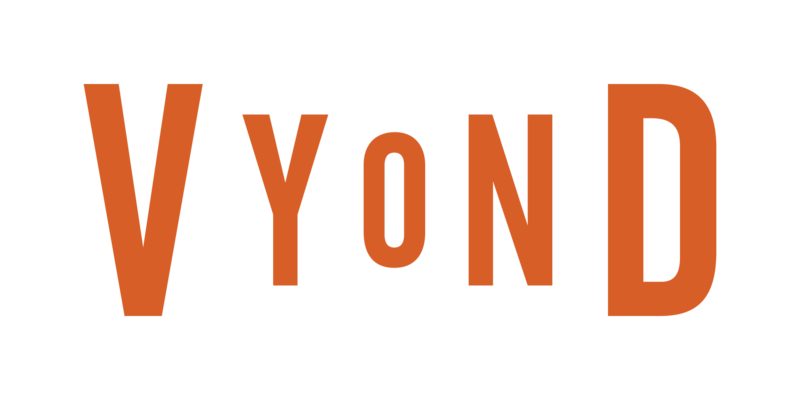 How do I use pictures and frames in Vyond Studio? 1) Click the + icon in the timeline to add a template. 2) Select Screens from the template list. 3) Select a screen option. 4) Click the image in the screen that is on the stage. 5) Click Mask in the toolbar. 6) Click the Swap function. 7) Select a prop or image from the Asset Library that opens after step 6. 8) Use the box around the image to adjust its size, or move the screen to border the asset. How do I import assets? Where can I see my imported assets? How do I name an imported asset? How do I import videos to Vyond Studio? How do I mix assets from different styles? How do I search for imported assets?